If it’s got wheels, we can align it! What makes us different? 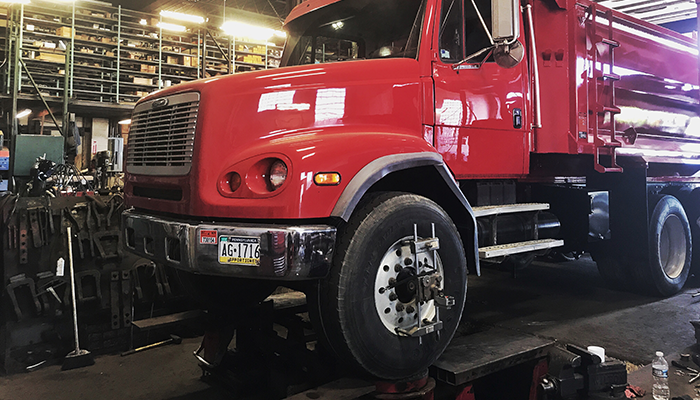 While most repair facilities only use the factory parameters to determine whether or not your vehicle is in alignment, we do the fine tuning required to give you the best results. Some of those corrections include camber and caster correction, correct toe-in and thrust angle, wheel set back and offsets and SAI and turning radius. Before any quality alignment, a thorough inspection of your suspension is a must! Proper diagnostic and jacking procedures are vital when it comes to checking each suspension for loose or worn parts. Are you aware that each make and model has specific protocol for proper jacking? At Dias Spring Service, we utilize specific vehicle knowledge and experience to ensure that your car or truck’s suspension is thoroughly diagnosed prior to the alignment. Many times, tire wear is attributed to an out-of-balance tire as opposed to an out-of-alignment vehicle. How do you know which it is? Our technicians have the training and experience necessary to quickly and properly diagnose the issue. For 100 years, we’ve been known as Erie’s experts. 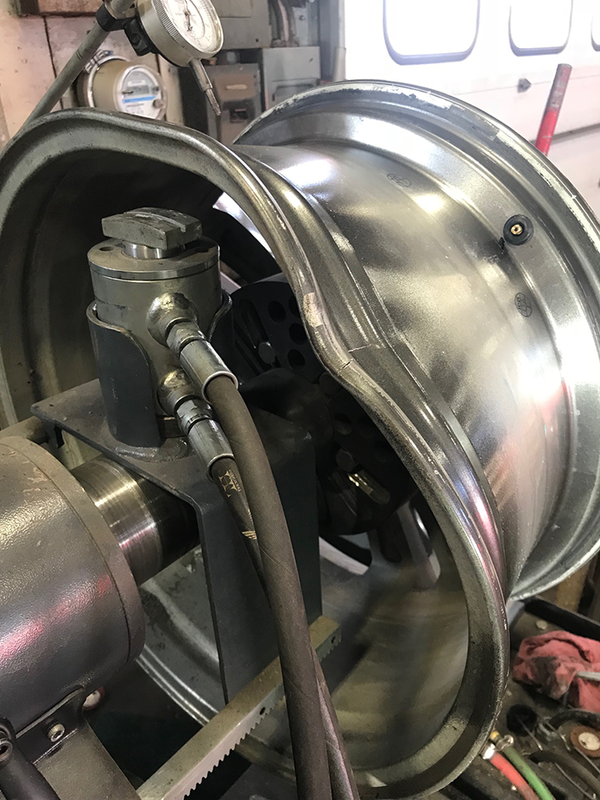 In fact, Dias Spring Service was the first independent alignment shop in the Erie area to have a Hunter Road Force Wheel Balancer. The benefit to our customers is that each wheel is properly balanced according to the characteristics of the rim and tire, resulting in zero road vibration and extending the life of the tires. 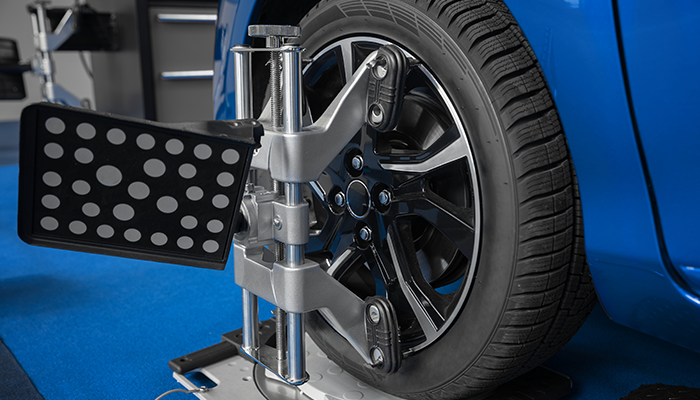 Dias Spring Service in Erie, PA is your local 4-wheel drive alignment specialist. 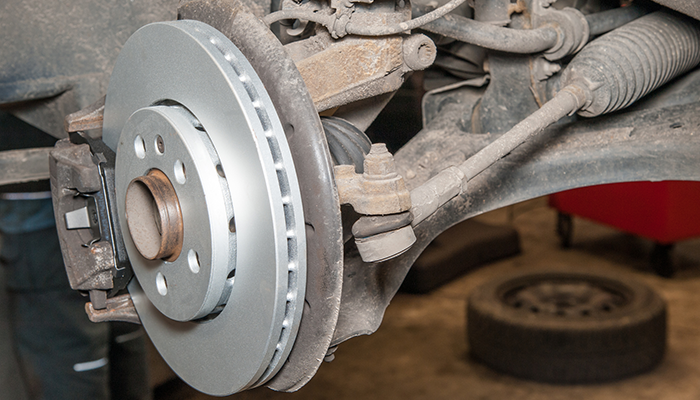 We take care of brakes, struts, tie rod ends – all types of suspension repair. Wheel repair straightening – steel or aluminum. 814.452.3259. Heavy duty alignment on trucks, buses, motor homes and trailers.